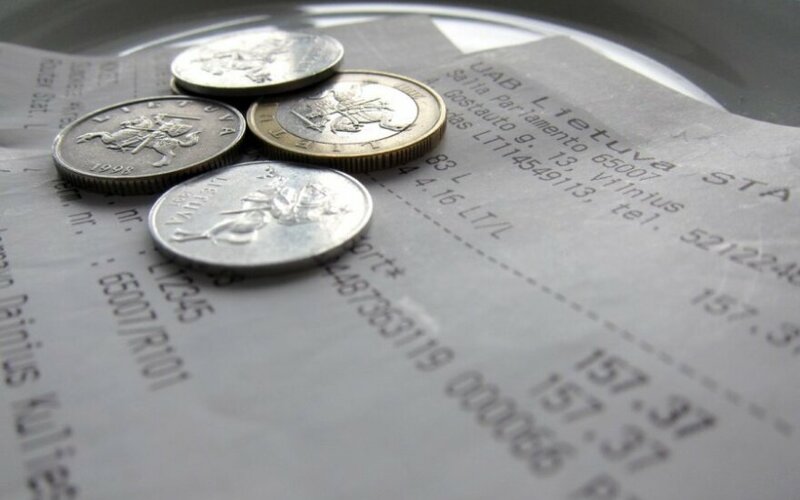 A number of Lithuanians have already turned to the State Consumer Rights Protection Authority (VVTAT) over change given in litas instead of euros in some of the major shopping centres. VVTAT head Feliksas Petrauskas says that acting this way businesses are violating paragraph 4 of Article 26 of the Law on the Euro Adoption in the Republic of Lithuania, where it says that for two weeks following the euro adoption date the change shall, when making cash settlements in litas, change must be given in euro, except for the cases established in paragraphs 6 and 7 of this Article and when there are some sound reasons for which it is impossible. 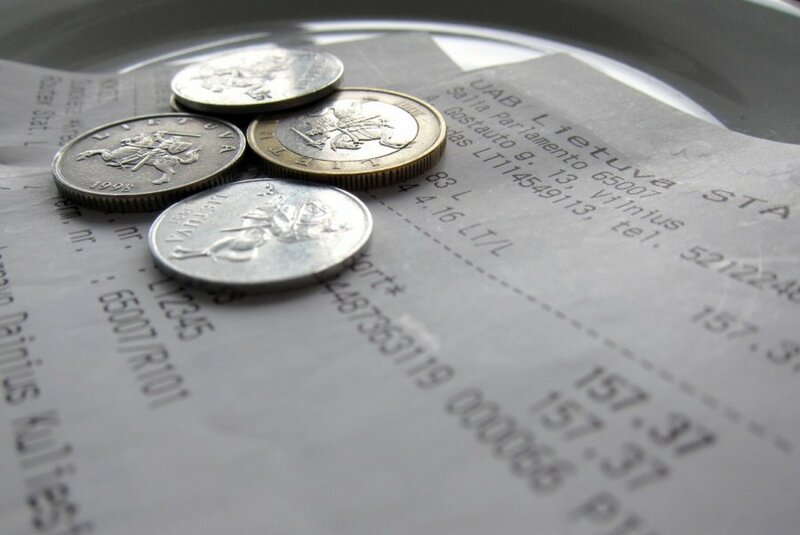 Among a few exceptions applied, some are aimed at taxi and public transport services: in public transport and taxi it should be aimed at giving the change in euro when making settlements in litas, but the change may be also given in litas, when making settlements in euro, the change shall be given in euro. The authority warns that these exceptions are applied only to small and medium scale businesses and they should not be abused by big-scale businesses. For breach of this law natural persons will be imposed a warning, heads of legal persons or their authorised persons - a warning or a fine of up to LTL 1,000 (EUR 289). For a repeated breach of this law natural persons shall be imposed a fine of up to LTL 5,000 (EUR1,449), heads of legal entities or their authorised persons - a fine from LTL 1,000 (EUR 289) to LTL 10,000 (EUR 2,898).